When it comes to eyeliner, we're admittedly picky. There is nothing worse than a smudged line, flaky formula, or sticky application. Plus, we're not always entirely dexterous. We need a product that will make it easy—with an easy-to-use applicator, a simple-to-hold pen, and, preferably, a waterproof offering so it won't budge no matter what we have going on that day. We want to dance without our precise lines melting off our faces, sweat without repercussions, and get caught in a rainstorm if we so choose. Our liner needs to do a lot of heavy-lifting is what we're saying. So to help, we did a lot of research on the subject. We tested, reviewed, read comments, and came up with the 10 best waterproof liners on the market right now. Below, find each one we love and why it works. Keep scrolling for your next favorite purchase. An editor and consumer favorite, Stila's Stay All Day formula is our top pick. The formula glides on with ease, dries quickly, and won't smudge or run, no matter what you do. That's right: You can sweat, cry, and dance your heart out, and it won't budge. Make Up For Ever's long-lasting formula blends intense, rich color with a super-gliding texture. 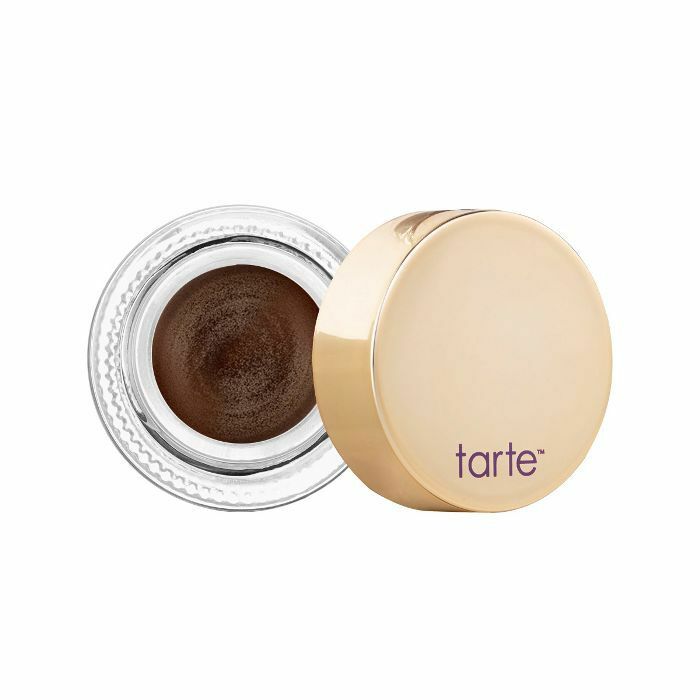 As you use it, you'll notice it glide across your lids without skipping or tugging. (Apply with light pressure for best results.) The best part? It's available in 20 shades and is entirely waterproof. Catrice's flexible felt-tip eyeliner pen offers a unique tulip shape for those times when you want your cat eye to look especially precise. The liquid formula dries in seconds and sets to a rich, deep-black hue and won't move until you choose to wash it off. For perhaps the best deal on the market, E.l.f. 's waterproof pen works just as well (if not better) than most of its prestige counterparts. It applies easily and smoothly, offering up an inky-black line and waterproof wear. 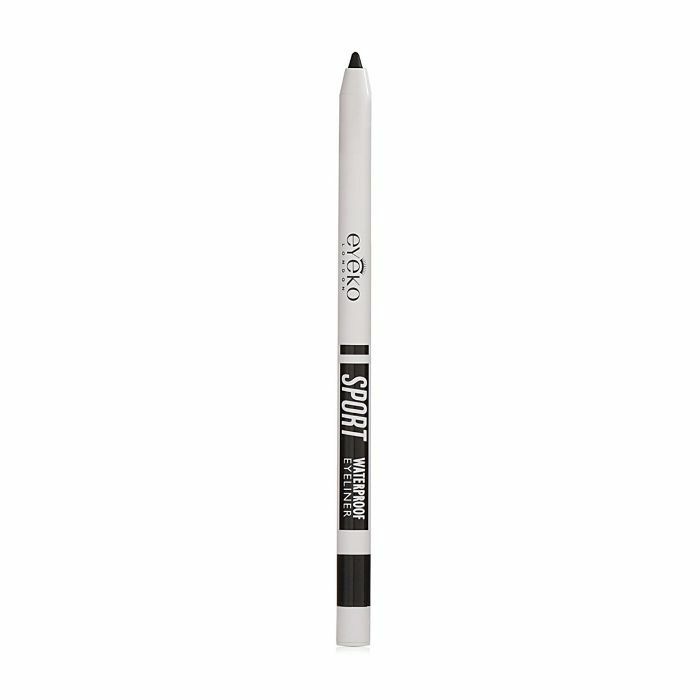 Blended with coconut oil for super-smooth delivery, Eyeko's twist-up liner has a built-in sharpener (score) and blending brush (score again) to alleviate some of the stress that inevitably comes along with applying a straight liner line. It's 100% waterproof (even if you're working out) and won't move for hours on end. This creamy, stay-put shadow-liner hybrid comes in a cream-gel formula to allow for a crisp line, or something a bit sultrier. Amazonian clay and mineral pigments are blended together to deliver even, long-wearing, waterproof color payoff. 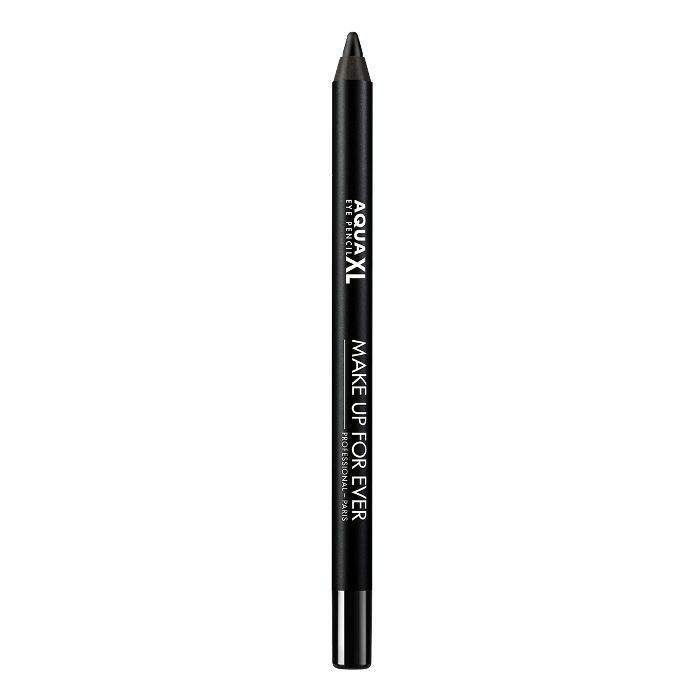 Here's the claim: This eyeliner is anti-aging, rich in color, truly waterproof, and doesn't tug on the delicate eye area during application. After trying it ourselves, we can say it checks all the boxes. It Cosmetics' liner is clinically proven waterproof, even after eight hours of wear. 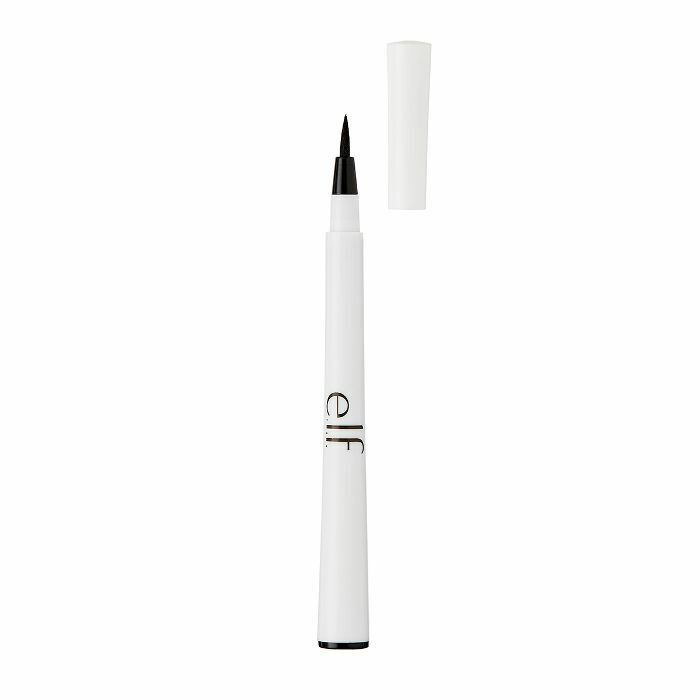 It's also infused with anti-aging ingredients including hydrolyzed collagen, silk proteins, and vitamins C and E.
Ophthalmologist-tested and proven to last for up to 10 hours, Julep's waterproof liner formula is easy to use, sets in seconds, and offers an intense color payoff to boot. 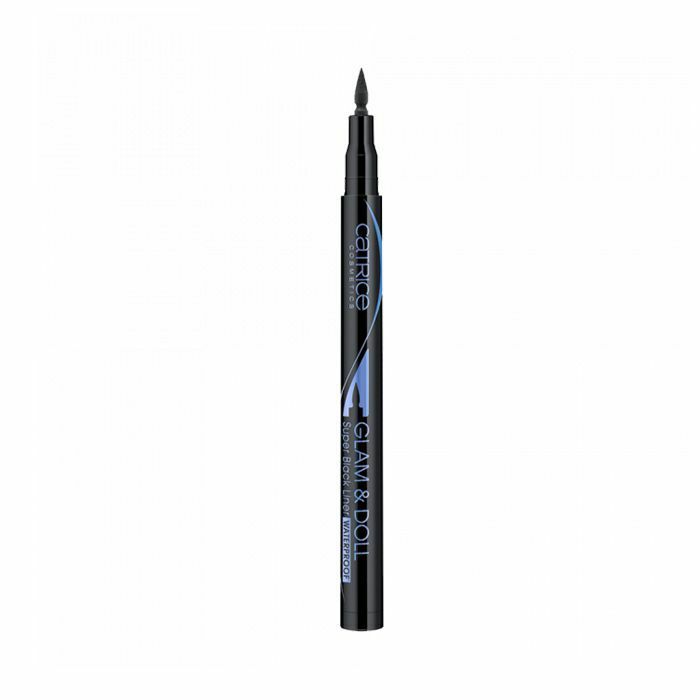 This waterproof, glide-on liner pen offers a precision tip for even application and transfer-proof wear all day and into the night. 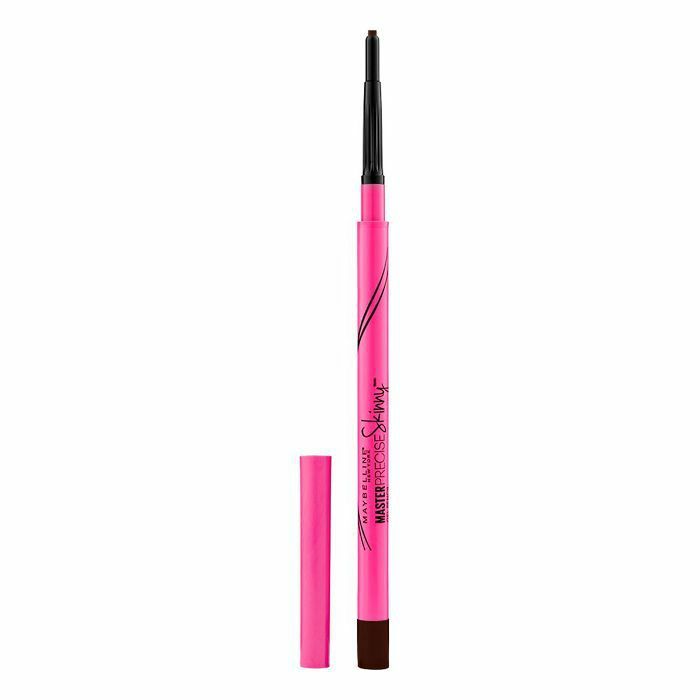 It won't smudge, run, or flake, keeping your cat eye in place for as long as you're out on the town. 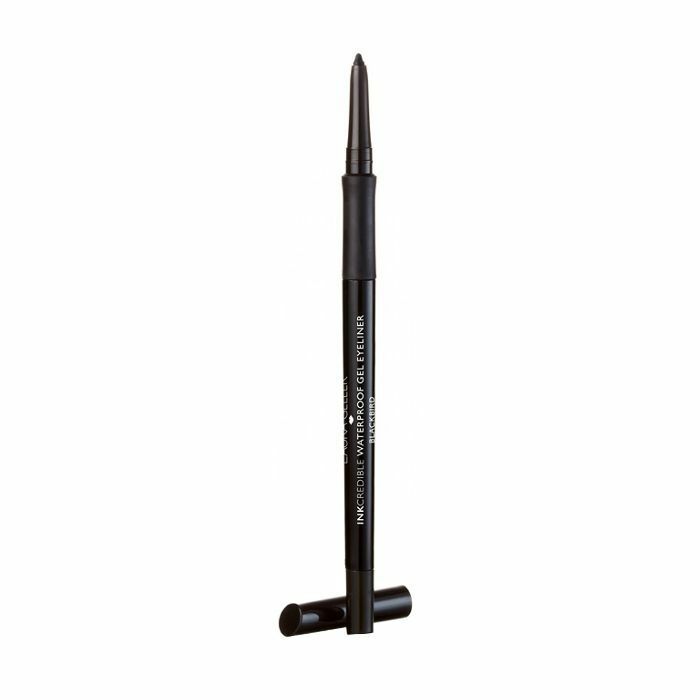 This budget-friendly, 1.8-millimeter micro-tip liner allows for the sharpest, most precise application possible. It's perfect for filling in space in between your lashes for a thicker look or for subtly lining your upper lid for a pared-back look. FYI: These are the 12 things you have to buy from Sephora, Ulta, and Amazon right now.